Whilst you may not be familiar with her name just yet, Heather Brave is a young, emerging talent that you should definitely keep an eye on. Exploding onto the music scene, her debut single ‘Like A Wave‘ hit #32 on Billboard’s Indicator Chart and has now racked up over 230k plays on Spotify in addition to the accompanying music video boasting over 240k views on YouTube, which you can check out for yourself below! She then released ‘Feel You Watching‘, another pop-heavy single with infectious hooks and chorus’, similar to her debut single. However, Heather’s newest single ‘Spinning‘ is a complete contrast to her previous two singles – It’s a much more delicate and emotional ballad, driven by soft piano and a warm orchestral performance. Each individual component within this track grows throughout the song, and in turn transcends into an empowering, yet vulnerable piece of music that listeners can really resonate with and have an emotional connection with. Moving on from the instruments and composition, Heather’s vocals are the tipping point and really bring out the emotion within this ballad. Her soft and angelic vocals in the first half of the song ease the audience in and, as the crescendo starts to build, her talented singing ability is clearly demonstrated as you feel the power in her vocals. Recently, we had the pleasure of interviewing Heather – we have a chat about her song-writing process, her upcoming musical plans, and other such things. Have a read of it below! 1. What’s the most important thing to you when writing your own original songs? When I sing what I write, I want it to be totally satisfying and believe that it makes me feel more me. A song is always an exploration of how I feel, what I want, and/or what I need. So if the song brings me closer to that, I know it’s really honest and working and can connect with whoever listens to it. 2. I heard that you’ve spent some time living in LA, a creative utopia for sure.. Would you say it’s helped develop your own sound living over there? Oh, 100%. I spent some time writing at Capitol records for other artists and that was really eye-opening. I met so many different writers and put my voice into songs I never thought I could write. Sometimes when you get out of your own lane you uncover something you didn’t see before and that was totally what happened to me. I never want to stay static in my writing and LA really pushed me to new depths. Also, the warm vibes of LA really came through in the feel of my songs! 3. We love your newest release ‘Spinning’, emotion radiates throughout the entire ballad, so what was the deeper motivation behind writing it? When this song happened, I was going through a lot of change, moving to New York and just doing a lot of growing up. The song is about finding strength in that chaos no matter how crazy and unpredictable it gets. I was in a vulnerable space but rose above it and I was hoping that people feel that as the driving force for the song. 4. Having listened to ‘Like A Wave’ numerous times, I love your sound.. Especially the guitar within that song! Hollywood Life mentioned a Halsey/Daya type of vibe for this single, but who would you say are your strongest musical influences? Halsey and Daya are both awesome. Besides those two, I feel like my goal with my music has always been to find the sweet spot between totally mainstream pop and singer songwriter unconventionality. Those two things together make something that’s powerful but also feels so good to listen to. When I was growing up, I would sing Kelly Clarkson on a karaoke machine in my basement with my sister but also play Mumford and Sons and Ingrid Michaelson songs on my guitar in my bedroom. So it’s a big spectrum with a lot of different feelings that come with it. 5. Aside from your musical career, is there anything else in your life that you’re particularly passionate about? This is kind of related, but I love writing stories and I’m working on writing a novel. Words seem endless to me and that’s exciting to dive into. I was always really affected by good books and I try to channel that in every kind of writing I do. 6. When did you first know that music was definitely what you wanted to do as a career? When I was in 6th grade, I was using Pandora on a family vacation and discovered artists and bands like Vampire Weekend, Lily Allen, and Regina Spektor. I was already performing and doing musical theater but hearing these artists thrusted me into a completely different world. I was enchanted by how they could tell a story in a song in such a different way that was unexpected. That made me want to do things that were unexpected, too and create differently from anyone else. 7. Which 2 artists would you really like to collaborate/work with in the future? H.E.R please!!! Her music is so smooth and smart and hits everything you need it to. Also, I love Anne-Marie. Her new song 2002 is so fun and truthful. I would love to write something upbeat with her! 8. 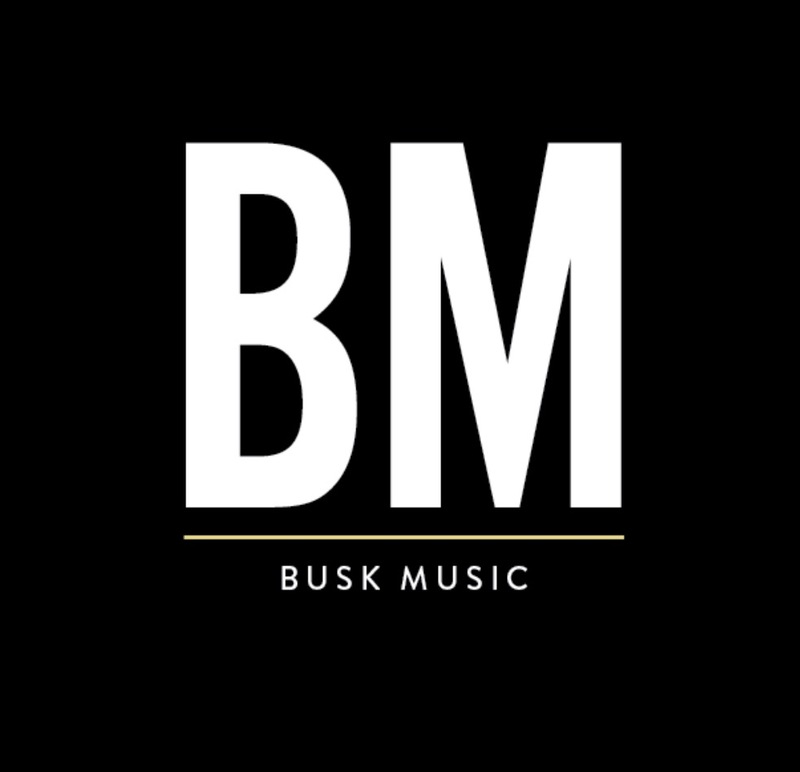 At Busk Music, we’re all about new music; So is there anyone out there at the minute that you’re listening to that you think people should know about? 9. And finally, with 3 great singles out so far, what can we expect from you in the near future? The whole EP is coming SO soon and will provide you with all the summer jams you’ll ever need, I promise (including some dance remixes). Each song is going to tell a different story that will be there for you. More shows are coming. Also, look out for “Like a Wave” on your radio station. Good things are happening and I’m really grateful and it’s only going to grow! Check out my Instagram for candid rehearsal shots and a lot of vegan pizza pics. Thank you to Heather for answering our questions! We can’t wait to hear what she puts out next and hope that we get a chance to feature her in our blog again. Writing with Jimmy Napes to Meeting Elton John; We Caught up With Liv Dawson.